When it comes to Casual Hat Style, Kangol Hats are King. 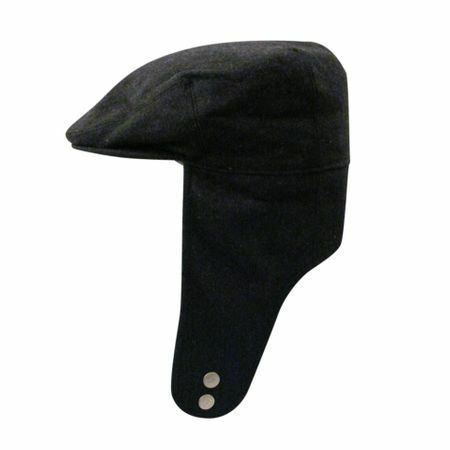 Nothing finishes a Man's Style Like a Kangol Bugatti Hat on his head. You won't be disappointed with one of these Dark Gray Flannel Kangol 100% Wool 507 Caps at a Great Price. Read more about Kangol Here. Take a look at all the styles and colors of Kangol Hats Here.